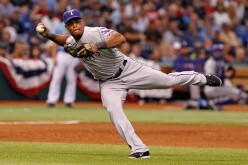 Legendary on offense and defense, Adrian Beltre is possibly the finest defensive third baseman ever. He's obviously not a slouch with the bat either. He's headed for Cooperstown. 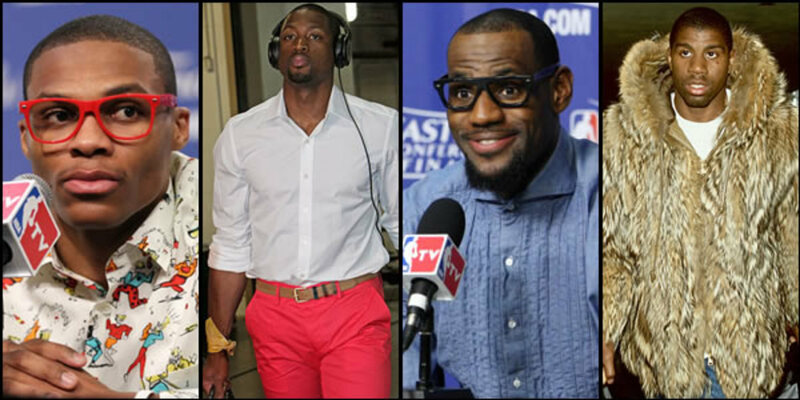 Why do NBA players wear leggings, tights or sleeves? Is it for medical purposes, or a failed attempt at fashion that will be looked back and laughed upon like the short-shorts of the 70's and 80's. 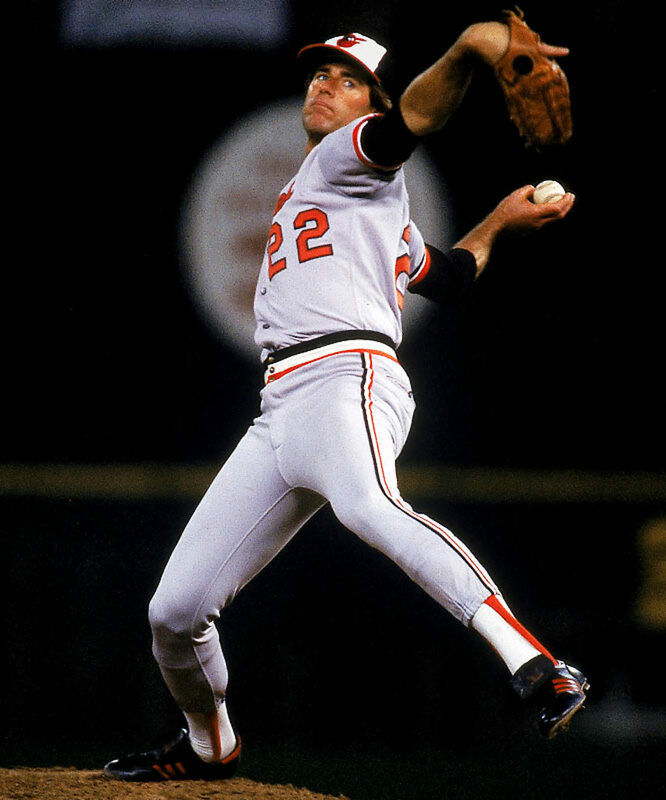 The Best Baseball Pitchers of All Time includes pictures & brief bios on Jim Palmer, Sandy Koufax, Bob Gibson, Pedro Martinez, Steve Carlton, Tom Seaver, Greg Maddox, Randy Johnson, and Roger Clemens. 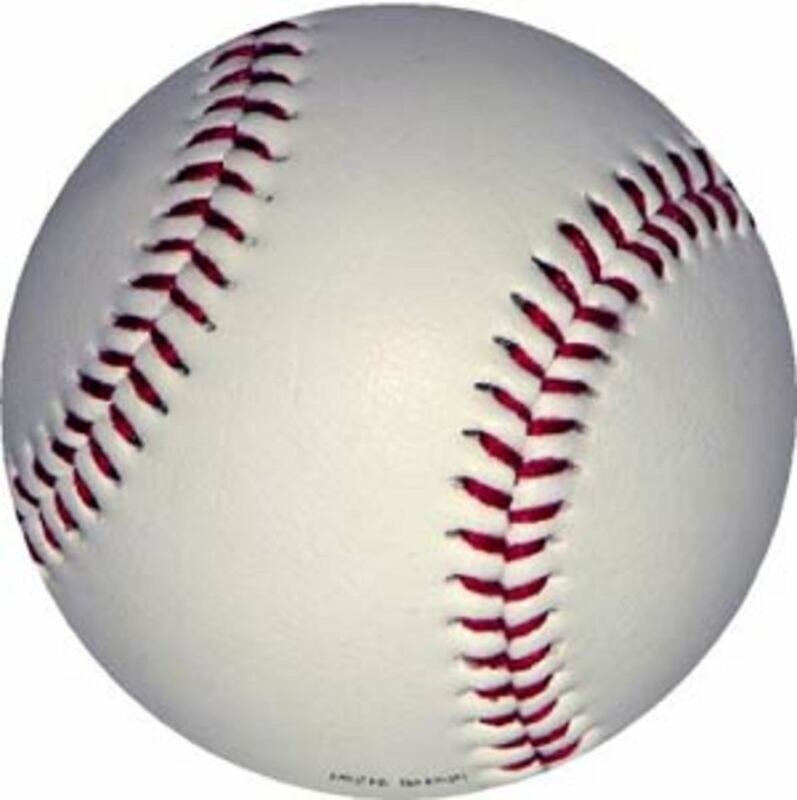 Justin Verlander has been one of the hardest working and hardest throwing pitchers in the MLB since he got there. Can he regain his former position as an elite starting pitcher in 2016? We shall see. 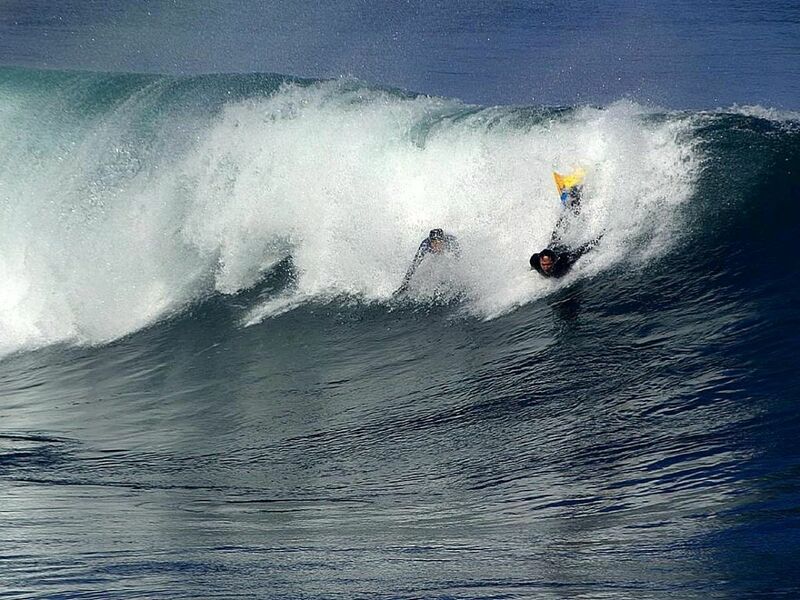 Bodysurfing is an individual sport where participants ride waves to shore without the aid of floatation devices like surf boards or body boards. Anyone can body surf , even children and older folks. 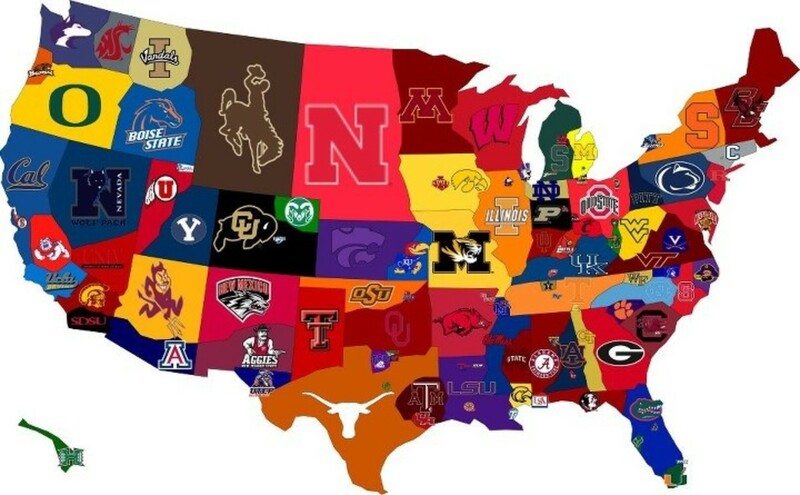 This is the list of the Top 10 College Football Stadiums! Houston's second baseman Jose Altuve is the shortest man in Major League Baseball. 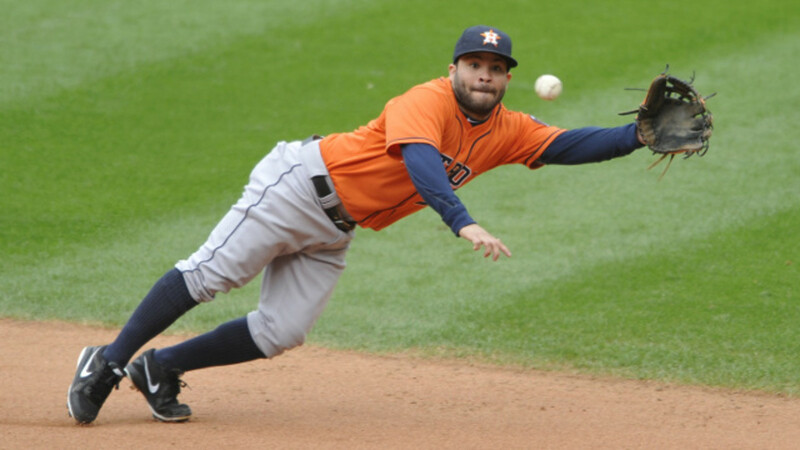 He's also one of its most exciting players, leading the American League in both hits, stolen bases the past 2 years.